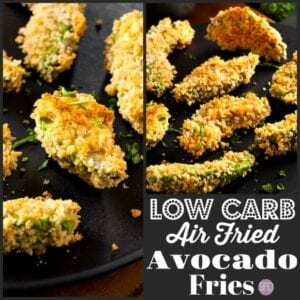 These Low Carb Air Fried Avocado Fries are a great snack! Especially, if you are watching your carbs! 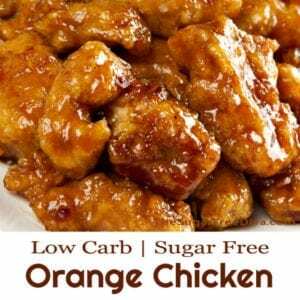 This is just one of many yummy things that I like to make in my air fryer. My air fryer has pretty much replaced every other appliance in my kitchen. Well, maybe almost as much as my mixer. I love that an air fryer can make me just about anything fried that I would ever want to eat. 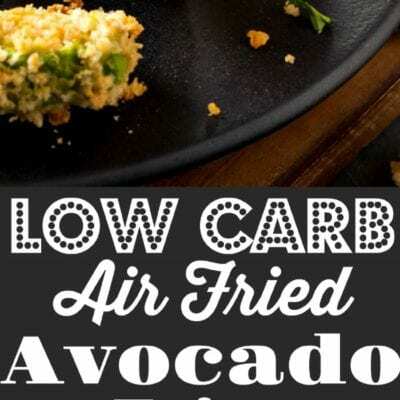 Air fried avocado fries are no exception. I love how soft these are in the middle. We are making these avocado fries low carb as well. If are a follower of a low carb lifestyle then you probably already know that most avocados net out and around 2-3 carbs. Thus, avocados are a great low carb food to have around. 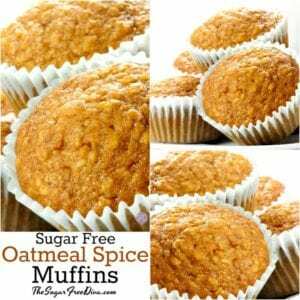 You will need a couple of low carb ingredients to fully make these low carb. 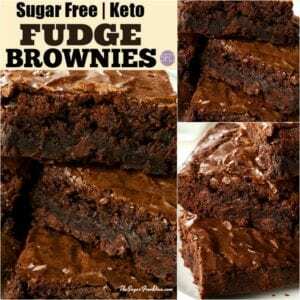 The first ingredient is Carbalose flour- a low carb all purpose flour alternative. You will also need low carb bread crumbs (click here to see this). Finally, you will need an air fryer. 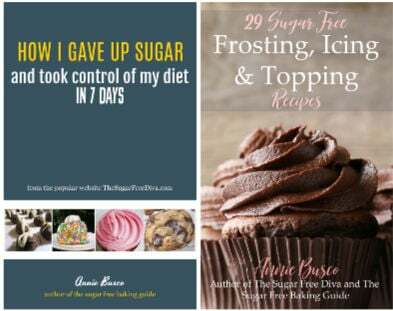 You can check out my guide on baking with sugar alternatives on AmazonBe sure to follow me on facebook and subscribe to my recipes via email to keep up to date as well. Here are some similar recipes that you may be interested in as well. Low Carb Flour- 1 cup. See post above for details. Also, Low Carb Bread Crumbs- 1 cup. See post for details. Avocados- 4, sliced into wedges. The firmer the better. Seasonings to taste- as needed. Optional ingredients- herbs for presentation such us parsley/ cilantro. Dip such as blue cheese dressing. In the first bowl, blend together the flour, bread crumbs, and optional seasonings. 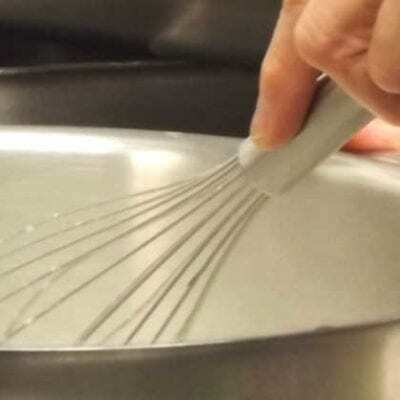 Now, in the second bowl, whip together the eggs and water. 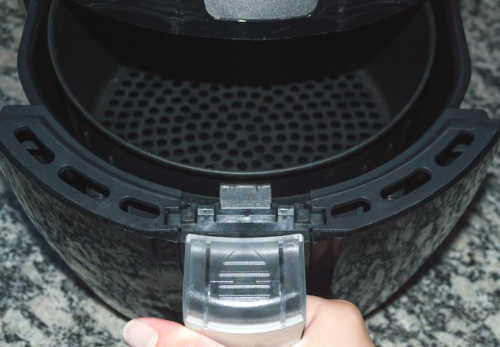 Place the bowls next to one another with the basket from the air fryer next to the dry ingredient bowl. 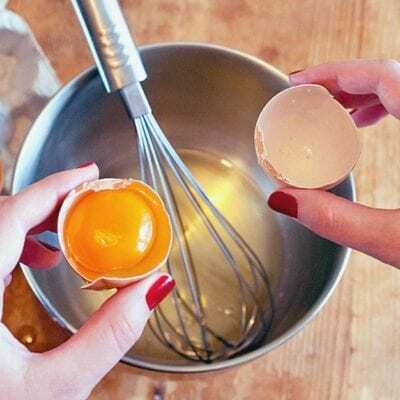 Using a fork to pick up the first avocado wedge, first drag the wedge through the egg and water mix taking sure to cover the wedge. Then hold the egg and water covered avocado wedge above the dry ingredient bowl. Use a tablespoon to drop the dry ingredients over the avocado wedge. You will need to rotate the avocado and drop the dry ingredients more than once to fully cover the wedge. The dry ingredients that do not stick to the avocado should fall back into the bowl. Place the prepared avocado wedge into the basket and repeat the process. When the avocado wedges line the basket without overlapping one another, you are ready to air fry. Note that it may take more than one batch in the air fryer to air fry all of the wedges. Place the basket into the air fryer and bake for 8-9 minutes or until crisp. I like to toss my avocado wedges half way through. Garnish as desired and serve with dip if as needed. A delicious air fried snack or appetizer that is low in carbohydrates as well. Also Low Carb Bread Crumbs- 1 cup. See post for details. Avocados- 4 sliced into wedges. The firmer the better.